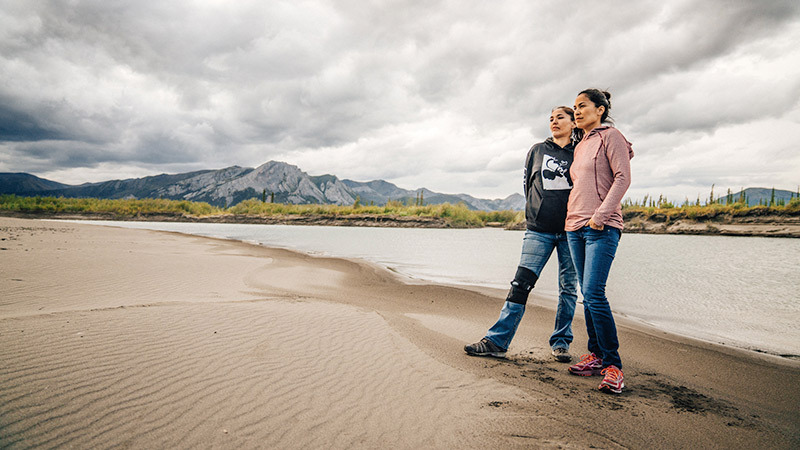 The Granted film series tells the stories of people who are fighting to preserve or restore life-giving connections to their lands, cultures and communities. 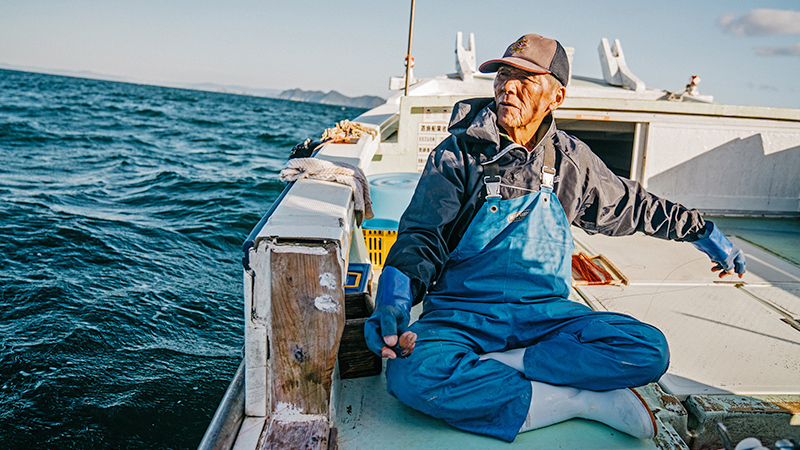 Patagonia is proud to support the filmmakers behind these stories through our Environmental Grants Program. 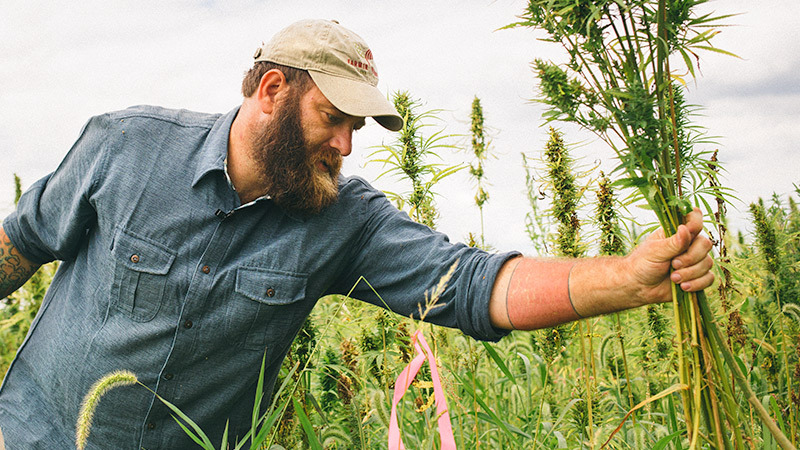 In rural Appalachia, an Army veteran is battling the federal government to legalize the cultivation of industrial hemp on American soil. But his project is about more than a single crop—it’s about restoring a sense of place and giving family farmers new opportunities to sustain an endangered way of life. Grantee Midori Takashima and other local activists protest against a proposed nuclear power plant in Kaminoseki, Japan. See what’s at stake in Sea of Miracles—directed by Dan Malloy.